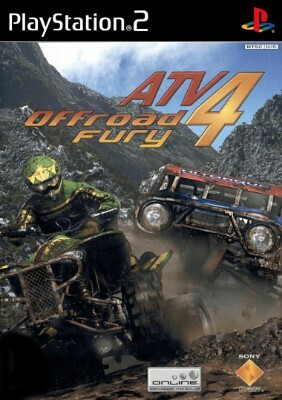 ATV Offroad Fury 4 (Sony PlayStation 2 PS2, 2006) Complete!! Fast Shipping!!! ATV Offroad Fury 4 (Sony PlayStation 2, 2006) Complete Ships Fast ! !